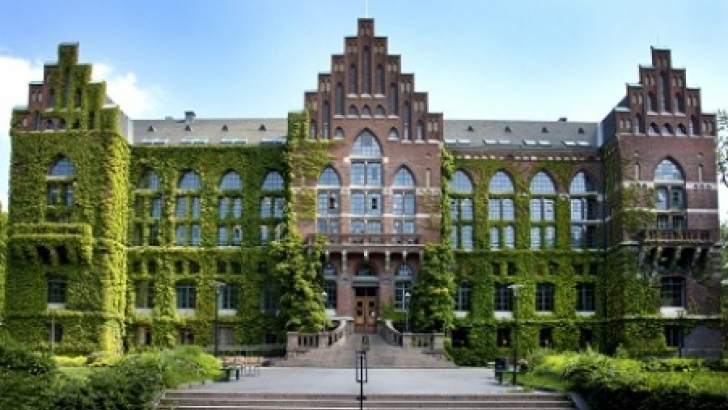 Lund University, Sweden is offering postdoctoral researcher position in environmental sciences. The initial contract for this position is three years and posible to extend. Potential candidates should apply before December 25, 2018. A position is offered to study stress responses at a molecular level in plants. The project will focus on understanding signal transduction pathways that regulate gene expression in response to mechanical stimulation or touch. As plants are sessile organisms and cannot not move away from adverse conditions, they have developed extensive molecular and physiological defence systems. Plants can thus respond to a range of stimuli such as touch, pathogen infection, water availability, changes in light intensity and temperature, etc. Responses to touch can warn the plant for incoming attack for instance by herbivores, or steer their growth and development in response to e.g. wind or obstacles. The researcher will be involved in the detailed characterisation of a recently identified transcriptional network, with the aim of identifying key regulatory mechanisms and understanding the downstream effects. The researcher will join the Van Aken lab focusing on molecular signalling in plants, a part of the Molecular Cell Biology unit at the Department of Biology at Lund University. The successful candidate will have access to state of the art molecular, biochemical, proteomic and genomic facilities to perform the research. The candidate will also have opportunities to collaborate with international groups and supervise Masters and/or PhD students. The successful candidate will hold a PhD (not older then three years) in molecular biology, biochemistry or a related discipline, with a proven track record in plant molecular biology. Experience with Arabidopsis thaliana as a model organism is essential, but additional experience with commercially relevant species is also desirable. Experience with plant stress signalling, genetics, next generation sequencing/microarray analysis, phytohormones, cloning, gene discovery, promoter analysis, fluorescence microscopy, generation of transgenic lines, CRISPR/T-DNA mutation are seen as positive assets. The candidate must be able to communicate and write fluently in English. The position is for two years. For more information please contact olivier.van_aken@biol.lu.se. Applications should include a cover letter (1 page) outlining research interests and suitability for the position, a CV and contact information for three references.